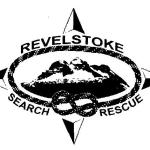 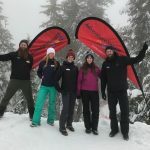 All members of Creston Valley Search and Rescue are volunteers. 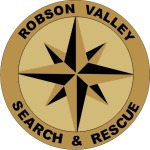 CVSAR invites prospective new members to join us at one of our bi-monthly meetings or call the number below for further information. 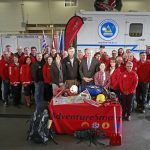 Being a member of CVSAR is both demanding and highly rewarding. 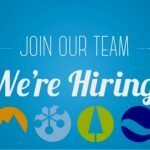 All members should have a strong interest in helping others, we need however, a variety of people with a broad range of skills and interests. 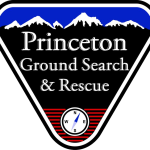 Most of our members fill the very important physically and mentally demanding role of searchers. 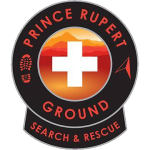 For this, prospective members must enjoy the challenge of hard physical work in the backcountry in a variety of weather conditions. 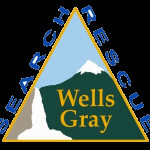 Other key tasks support of the work of the searchers in logistics, transportation, equipment maintenance, and fundraising. 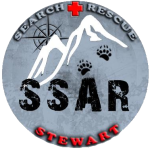 Members are expected to continually update their skills using the specialized training provided by CVSAR. 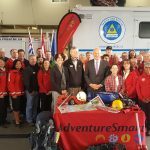 This ensures that the team maintains a high state of readiness to meet the challenges of search and rescue in the Creston area and occasionally in other locations throughout the province.